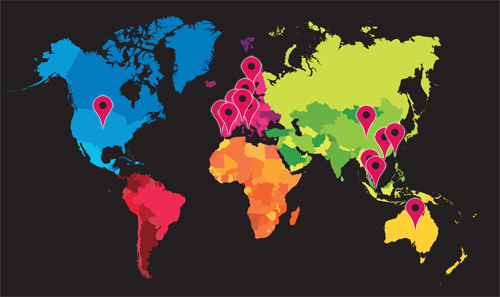 Are you a UK manufacturer looking to advertise your product in the leading bioscience magazine in the Asia Pacific region? 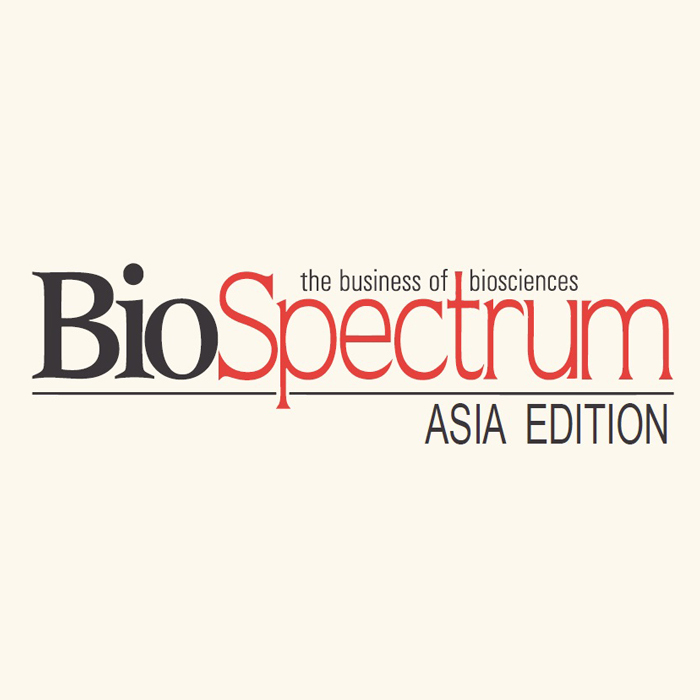 BioSpectrum Asia magazine is an influential source of information for bioscience industry. It is uniquely positioned as specialized b2b information platform for bioscience industry in the Asia Pacific region. BioSpectrum publishes several market research and strategic industry reports with key information for top management and decision makers in the bioscience industry.